The Odyssey School is a unique co-educational independent school that meets the specialized needs of bright dyslexic children and children with other related language learning differences who are ages 5 through 14. Our campus is situated on 42 acres located in the Greenspring Valley in Baltimore County. 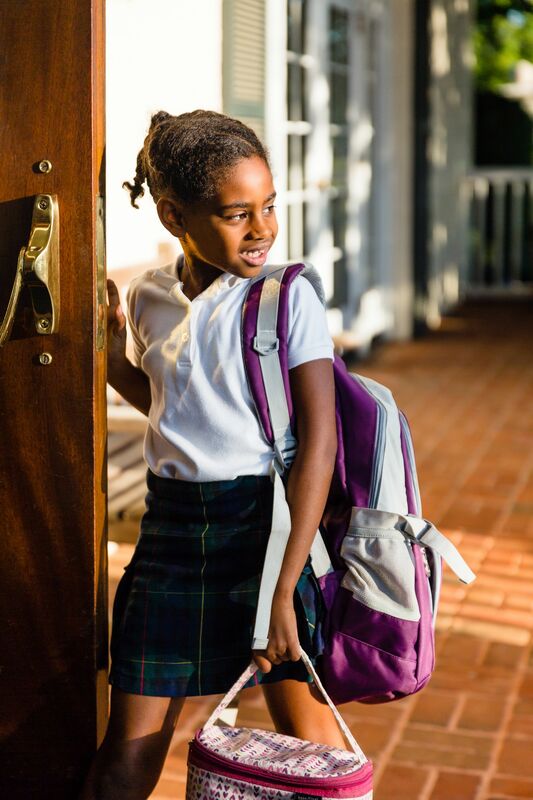 Currently, enrollment is 162 students who have come from private, public, parochial, and home school environments, and reside in area counties and Baltimore City. The school community-teachers, students, families-all embrace dyslexia and language learning differences, and each child feels understood and not alone. Our students receive an education grounded in proven teaching methods in a school that looks and feels like a home. The Odyssey teachers work as a team to understand the specific language and learning needs of the individual child, and to tailor a personalized program to meet those needs. Our students gain the proficiency in language skills and self-advocacy that equip them to transition to mainstream area schools. An Odyssey education builds a positive attitude in our students about their potential to succeed as listeners, speakers, readers, and writers. Ultimately, we give our students the language skills that empower them to reach personal excellence and independence. The Four Pillars of Kindness, Honesty, Respect and Hard Work are essential to the culture of our School. Grounding our students in good character education, providing guidance in helping our students forge positive relationships, and developing the values of good leadership and teamwork are common goals at Odyssey. These goals are integral facets of the program at Odyssey. All interchanges and relationships between students and faculty are framed within the context of Kindness, Honesty, Respect, and Hard Work. Students learn how to use their strengths as leverage to meet their challenges. Opportunities are woven into daily school life to acknowledge and honor student's strengths and talents. Our program empowers our students to develop areas of competence. Most importantly, students become confident self-advocates who have developed an awareness of who they are as learners, and an ability to set up situations to their best advantage. Odyssey highly values the partnership with families throughout their child's journey. The Odyssey School understands that a child is the unique expression of two people-his or her parents. Often, the parents are a school's best ally and best source of information concerning who that child really is. When teaching children, one must first discover what motivates them, search for their strengths and give them time and tools to overcome their weaknesses. Teachers enlarge, not limit, the vision of a child. Our teachers work with the parents to help each child discover who he/she really is, not who others want him/her to be, and who give children the means to succeed at the goals they set for themselves.